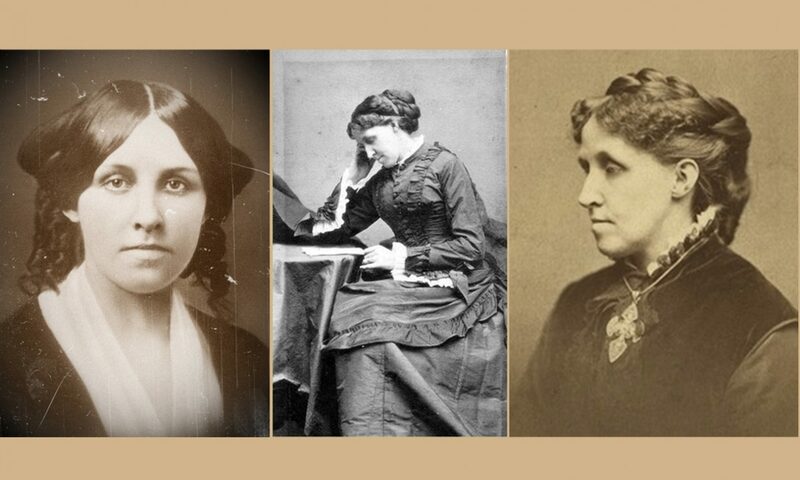 Abstract: Louisa May Alcott mined her own family history extensively for her most successful books. In reflecting upon the writing of Little Women she remarked that “we really lived most of it.” It is why her writing continues to resonate with millions of readers around the world. The question however is just how much of her writing can we take at face value? When did real life end and the fiction begin? Please also email me at louisamayalcottismypassion@gmail.com if you are citing an essay; it’s fun to know!